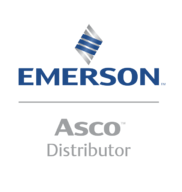 From our Sheffield site we can supply an extensive range of Emerson Aventics - Bosch Rexroth Pneumatics. View some of our range that is available to order online, or contact us for more information. From our Sheffield site we can supply an extensive range of Cat 4 Monitored Dump Valves. View some of our range that is available to order online, or contact us for more information. 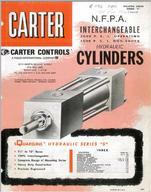 Air Accessories is renowned for being a leading distributor of fluid power products. 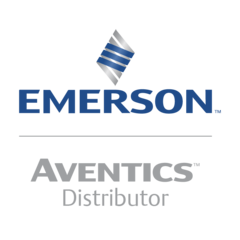 We are the UK's largest distributor of Aventics Pneumatic now part of the Emerson family of products, which also includes Asco, Joucomatic, Numatics, Fisher and Rosemount. We pride ourselves on customer service, the company has been customer focused and led since 1967.This extensive online shopping facility further demonstrates our commitment to delivering a fast and simple one-stop-shop. Every effort has been made to ensure that there is a comprehensive range of; competitively priced, quality products available on a next day basis. This facility is ever evolving and new products are being added daily. In the event that the product you require can not be found on our website, please contact one of our sales engineers to discuss further.